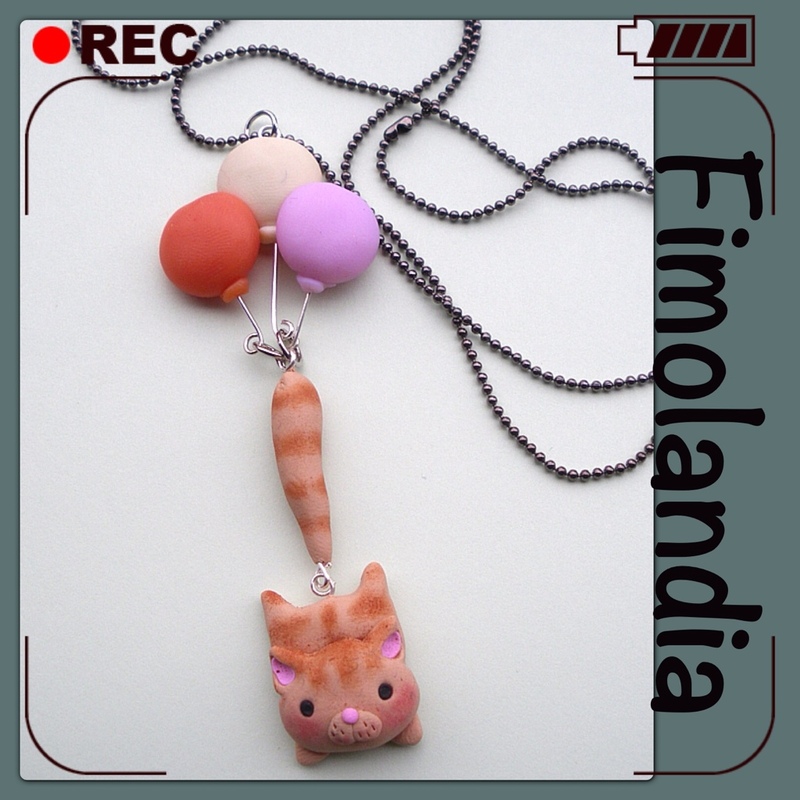 This entry was posted on 29 marzo 2013 at 07:34 and is filed under Collane with tags Collana gatto, fimo, fimolandia. You can follow any responses to this entry through the RSS 2.0 feed. You can leave a response, or trackback from your own site. Alla Fiera di sett dulur lo porterai? Ho acquistato l’orecchino a gatto “pendoloni” alla fiera delle streghe a Marradi, quali altri personaggi “pendoloni” hai?